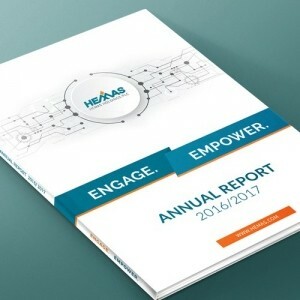 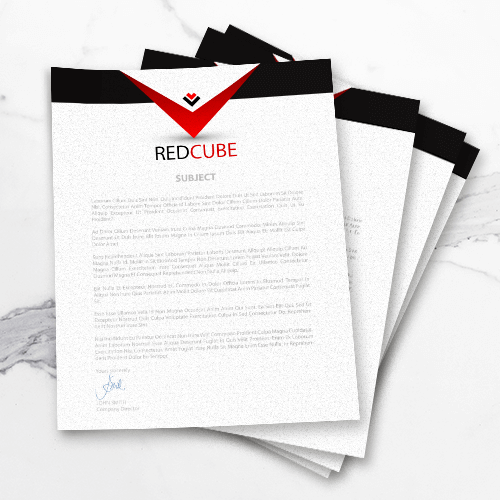 The letterheads of your company are an important part of your day to day dealings and we realize the power a rightly structured letterhead holds. 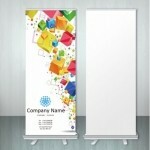 Various designs are available for choosing, and can even be custom made according to your wishes. 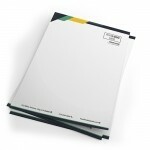 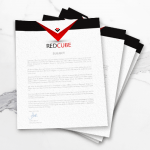 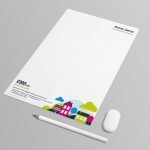 The task of writing the perfect letterheads lies on the imagination of the company designing it. With us, you can be sure that your work is in good hands. 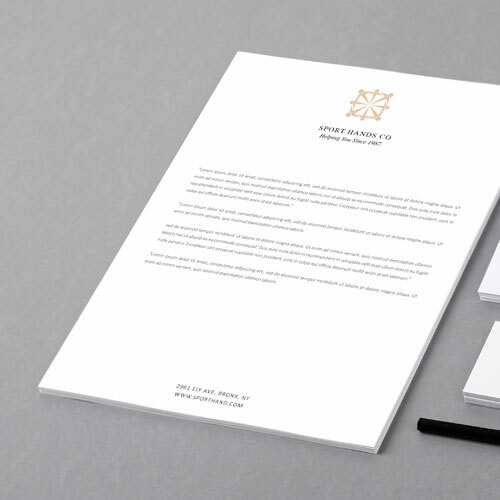 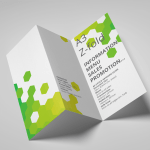 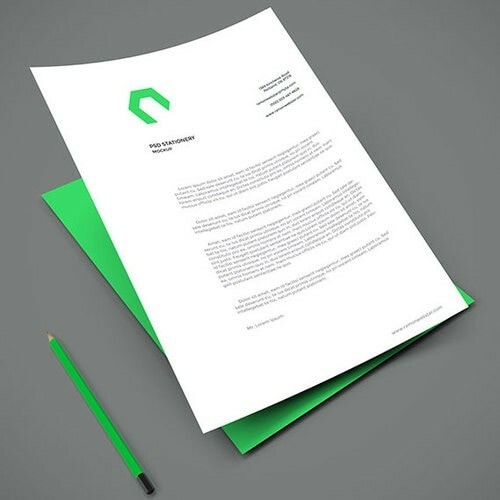 We deal with high end companies and design their letterheads in a way that they always like. 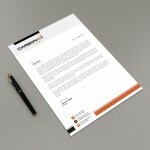 We assure you the same level of excellence in every possible way. 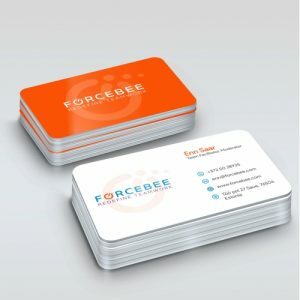 Book us now and prepare to be surprised!